Fashionable menswear has been long overdue here in Buffalo. With limited options for guys, the mall has been their only option for finding suitable and stylish clothing. Up until this past year the only thing men could buy if shopping locally were tee-shirts and oh... wait... tee-shirts. 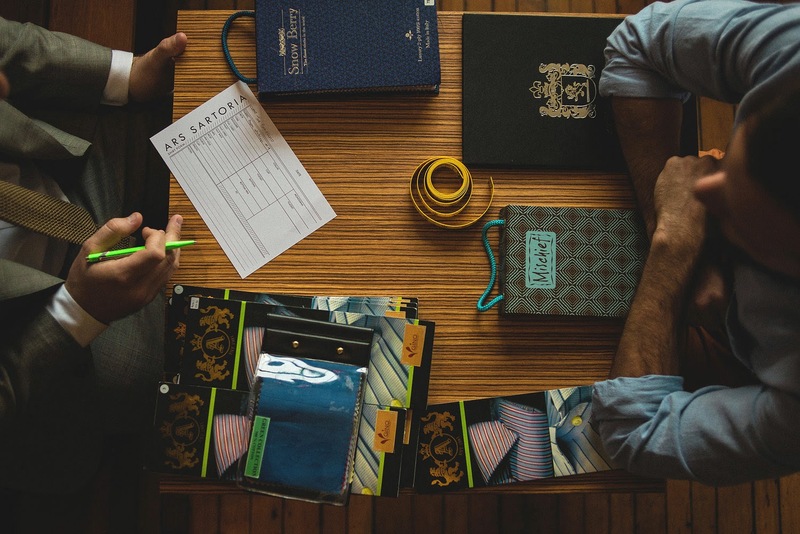 Bureau is a made-to-measure brand of menswear with a strong emphasis on a forward fit, luxury fabrics and customization. 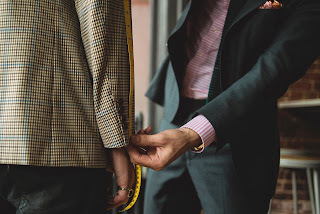 Men can literally chose anything they want in regards to the style, cut and details. 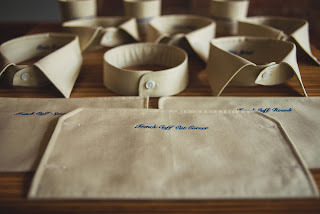 Notched collar with contrast piping? You got it. Double breasted closure with a high break and functional buttons at the sleeve? Of course! You chose from a wide array of gorgeous Italian fabrics along with all of the trimmings and get your very own perfectly fitted piece of style. What started as a passion of Mr. Joe Stocker quickly became a real opportunity once combined with Jon Eisenberg and Cameron Rector. These three teamed up with creative mind David Mitchell to design their branding and store front on Elmwood Avenue (which opened this past November). 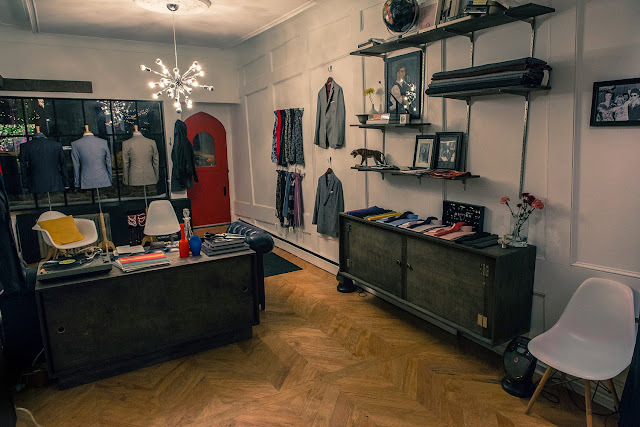 They offer men's suiting's, shirting's and accessories that are distinctive in style and quality. Their selection is perfect for a man looking to spice up his dull wardrobe, or a groom in need of a perfect suit for the big day! We are, needless to say, overjoyed that these boys are around. 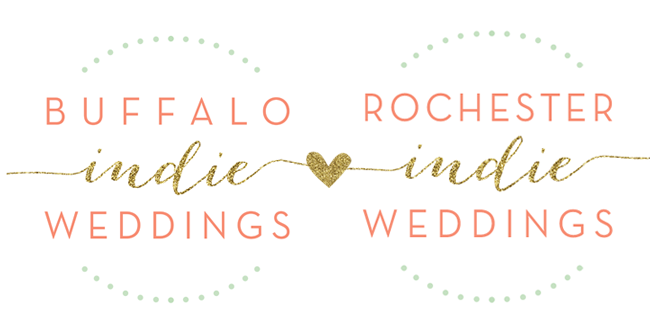 The Boutique Bridal Party showcases the most distinctive and high quality business owners in Buffalo, and these boys will make your groom look unparalleled to a yucky rental tux! We can't wait to see their display at the main event in February! Hey, after all it's his wedding too! Why can't the guy spoil himself ?! Visit Bureau's Facebook & Website here!